DUBLIN SOUND LAB presents MUSIC CURRENT 2017. A showcase for the best in new Irish and international contemporary electronic music. This year’s festival runs for three days at The Boys School, Smock Alley Theatre, 27–29 April 2017. DUBLIN SOUND LAB is a contemporary music group specialising in electronic and computer-mediated concert performance. We present established works, initiate projects and use computer-based techniques to explore new relationships between composers, performers and audience. DUBLIN SOUND LAB has worked with many leading Irish and international composers, performing works by: Gérard Grisey, Salvatore Sciarrino, Kaija Saariaho, Luca Francesconi, Mauricio Kagel, Wim de Ruiter, Barry Truax, Roderik de Man, Karen Tanaka, Jean-Claude Risset, Gerald Barry, and Jonathan Harvey, and have initiating collaborations with Karlheinz Essl, Peter Ablinger, Garth Knox, Rob Canning and Gráinne Mulvey. Considered as the ‘Fringe’ of Irish new music festivals, MUSIC CURRENT is now in its second year and gives a platform for the newest contemporary electronic music, hosting four concerts over three days. The line-up features Irish soprano Elizabeth Hilliard, guest composer Christopher Fox, German ensemble KLANK, a major new immersive installation by Dublin Sound Lab composers, plus a special concert of new international works developed during the festival by participating composers, one of whom will receive this year’s IMRO / MUSIC CURRENT COMMISSION award of €2,500. Book all four shows for only €40! The festival opens with VOX ELECTRONICA, a programme of new works for soprano and electronics performed by Elizabeth Hilliard. Hilliard is a pioneer of Irish contemporary music and is renowned for her exceptional musicianship, effortless creativity and emotional intensity. In this concert she gives the Irish premiere of Kaija Saariaho’s seminal masterpiece Lonh, a beguiling work for solo soprano and electronics. The concert also includes recent works by festival composer Christopher Fox: Sea to the West (for soprano and electronics) which was recently recorded by Hilliard for the Metier CD label, and Fox’s encyclopedic Catalogue Irraissonné (for solo soprano), a captivating meditation on language and the fragility of communication. 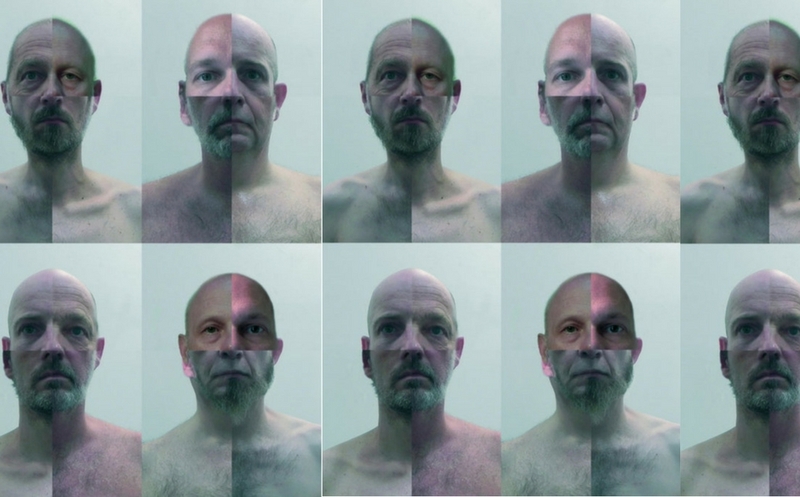 In KLANK plays KLANK, Bremen-based quartet KLANK bring their mad, lucid logic to Dublin for the first time in a programme of works developed by the group. KLANK create their own sonic universe from a dizzying interaction of musical techniques and cultural approaches, where improvisation collides with the musical potential of everyday objects to create uniquely inventive Klang-Aktionen (sound performances). Whether using kitchen utensils, office equipment, children’s toys or cardboard packaging, KLANK is willing to declare almost everything a musical instrument. Performers: Reinhart Hammerschmidt (double bass, stuff), Markus Markowski (electric guitar, stuff), Christoph Ogierman (violin, voice, stuff), and Tim Schomacker (everyday percussion, voice, stuff). 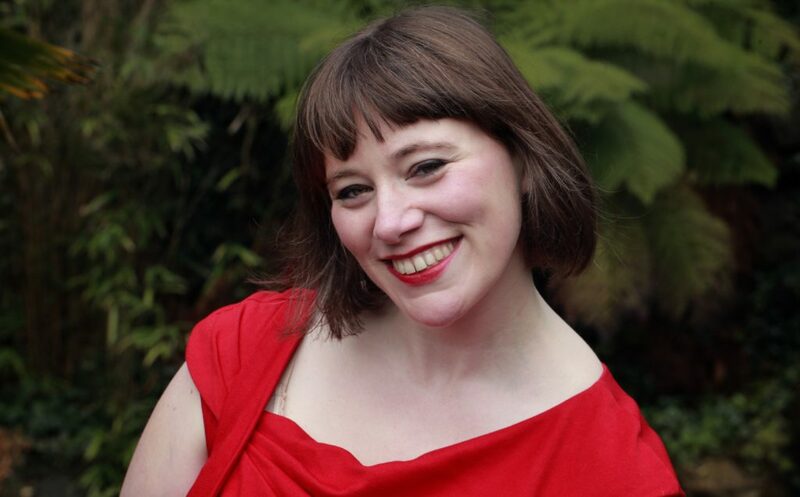 Elizabeth Hilliard returns with Dublin Sound Lab in NEW VOICES, a concert of entirely new works for soprano and electronics submitted by composers from all over the world. The selected works are developed in workshops during the festival and one composer will receive this year’s IMRO / MUSIC CURRENT COMMISSION award of €2,500. The programme also includes the premiere of Anna Murray’s commission from last year’s Music Current festival, her intriguingly cryptic and sonically audacious S:NP-VP-NP (for harpsichord and electronics). 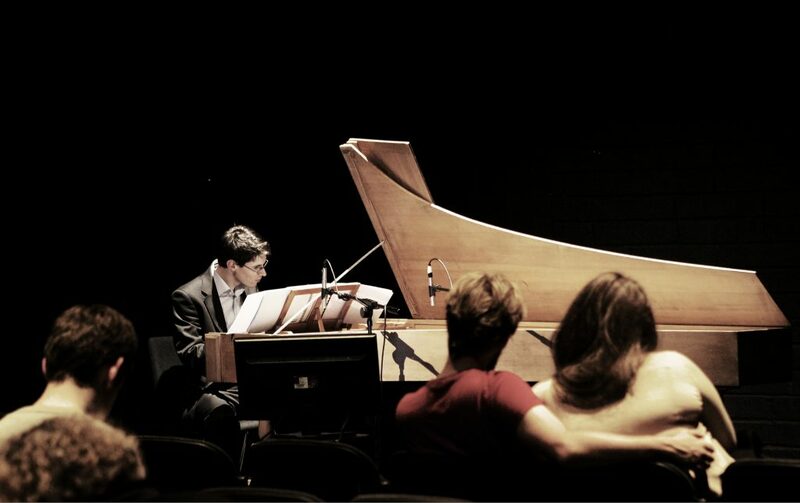 Performers: Elizabeth Hilliard (soprano), Michael Quinn (harpsichord), Fergal Dowling (computer) and Alexis Nealon (sound projection). The festival concludes with PERISONIC, a large-scale, immersive, panoramic ‘painting’ of Dublin, using 8 loudspeakers and 4 large video screens. This concert-length installation marks the 230th anniversary year of Robert Barker’s patent application for the ‘panorama painting’, the 18th century predecessor of today’s virtual reality experiences. In this major collaboration composers Scott McLaughlin, Gráinne Mulvey, Fergal Dowling, creative producer Sabina Bonnici, and video artist Mihai Cucu, extend Barker’s vision of a 360-degree experience by re-imagining a cityscape reconstructed in pure sound. 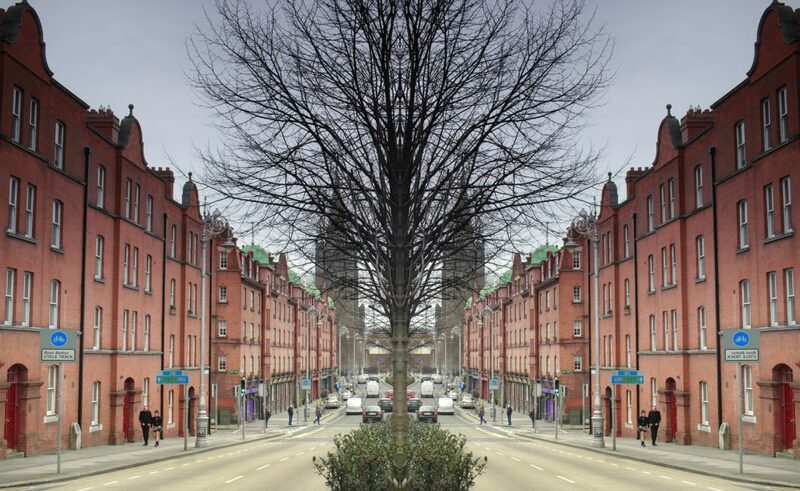 Immersed in surround-sound and accompanied by video, the audience is invited to explore four singular perspectives of Dublin. Patrons please note this 30 minute installation is best experienced by moving and standing in the space, though a small number of seats will be available.